So, Facebook and social media are part of my job. This is a nice fit because I am an easy going conversational type person with a quick sense of humor. 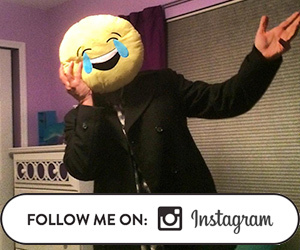 This is not so nice because the average person that comments on the internet is a jackaninny. Still I shoulder on. 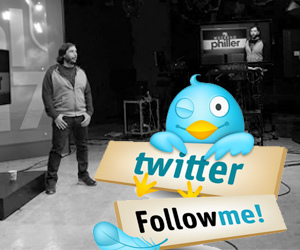 I love posting my own stuff or the stuff my colleagues at PHL17. I am less a fan of the “syndicated content” we run. 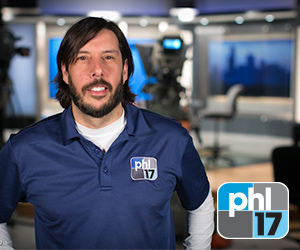 (PHL17 is part of a media group, we all run similar “viral” stories created just for Social Media.) Since every market posts these exact same articles, I try and make mine stand out when I can with a little humor.